5 YRS Shenzhen Iko Technology Co., Ltd.
Q3: What is your quality control process9 We do 100% testing for any of products before the order has been delivered. Q4 : Do you have quality gurantee 9 Yes, we do 1 Year Warranty for any of our products. We keep promise we do full refund for the quality defective products. Q6: Do you have any sales sevivce9 Yes, we do 1 Year Warranty for any of our products. 3. OEM : Any customized logo and design can be made in our factory. 8. Price&Discount: We can provide competitive price and discount for large quantity. Adjustable focus range for different usage, stretching to adjust its focus. Working voltage is wide and can utilize the batteries in the largest extent. 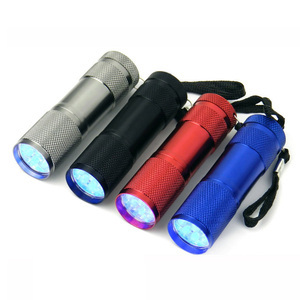 Suitable for hunting, cycling, climbing, camping and outdoor activity etc. 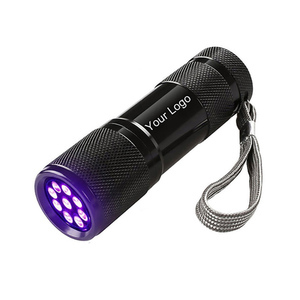 laser pointer uv light led flashlight torch is our hot selling items. 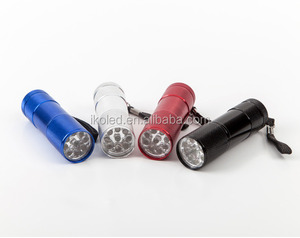 The main material of laser pointer uv light led flashlight torch is aluminum alloy. 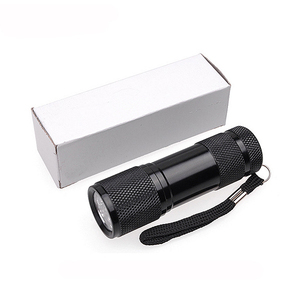 laser pointer uv light led flashlight torch lighting time is more than 12 hours. 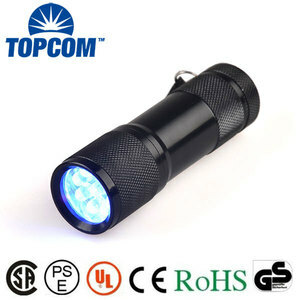 Alibaba.com offers 6,406 uv torch led products. About 81% of these are led flashlights, 1% are garden lights, and 1% are camping lights. 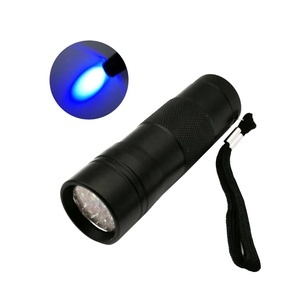 A wide variety of uv torch led options are available to you, such as ce, ccc, and bv. You can also choose from aluminum alloy, aluminum, and abs. As well as from >12, 8, and 5. 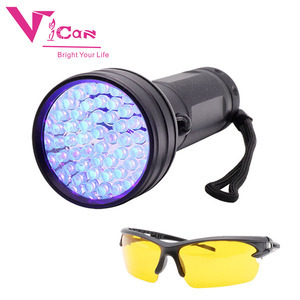 And whether uv torch led is ip65, ip54, or ip66. There are 6,406 uv torch led suppliers, mainly located in Asia. 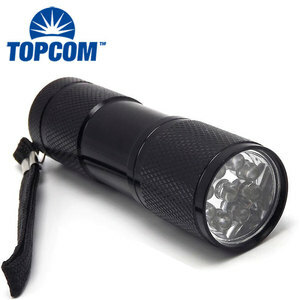 The top supplying country is China (Mainland), which supply 100% of uv torch led respectively. 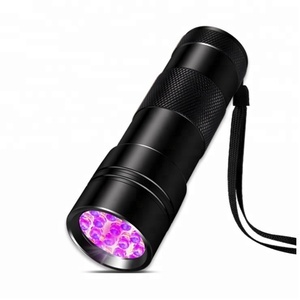 Uv torch led products are most popular in North America, Western Europe, and Domestic Market. You can ensure product safety by selecting from certified suppliers, including 2,032 with Other, 402 with ISO9001, and 158 with BSCI certification.